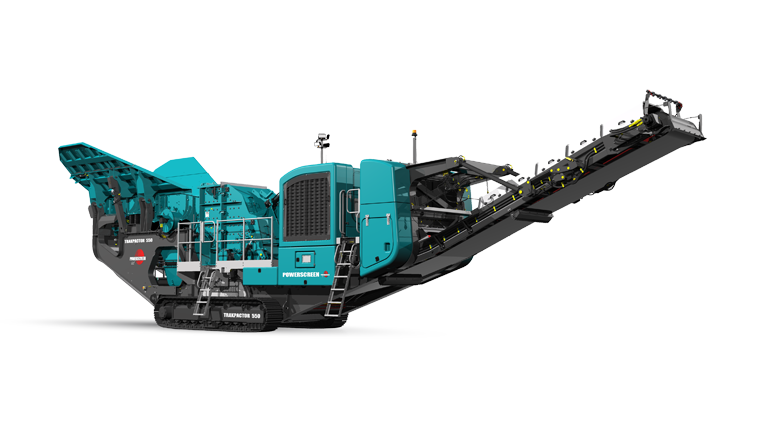 The Powerscreen® Trakpactor 550 is a horizontal shaft impactor which is versatile, efficient and highly productive. 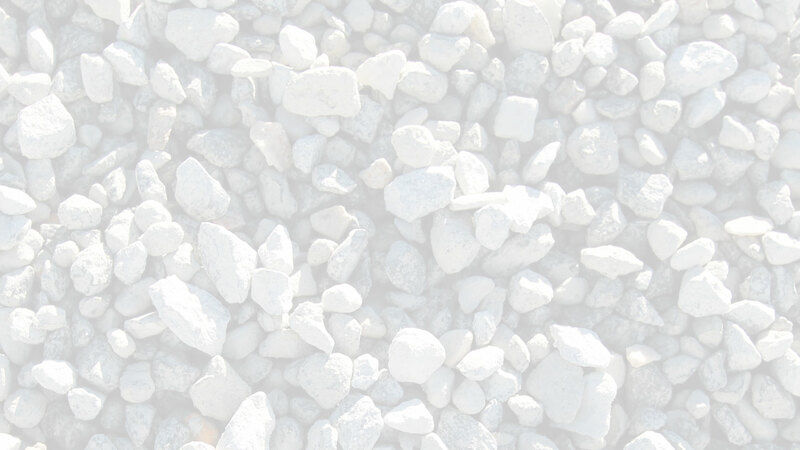 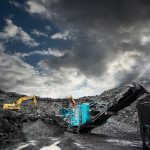 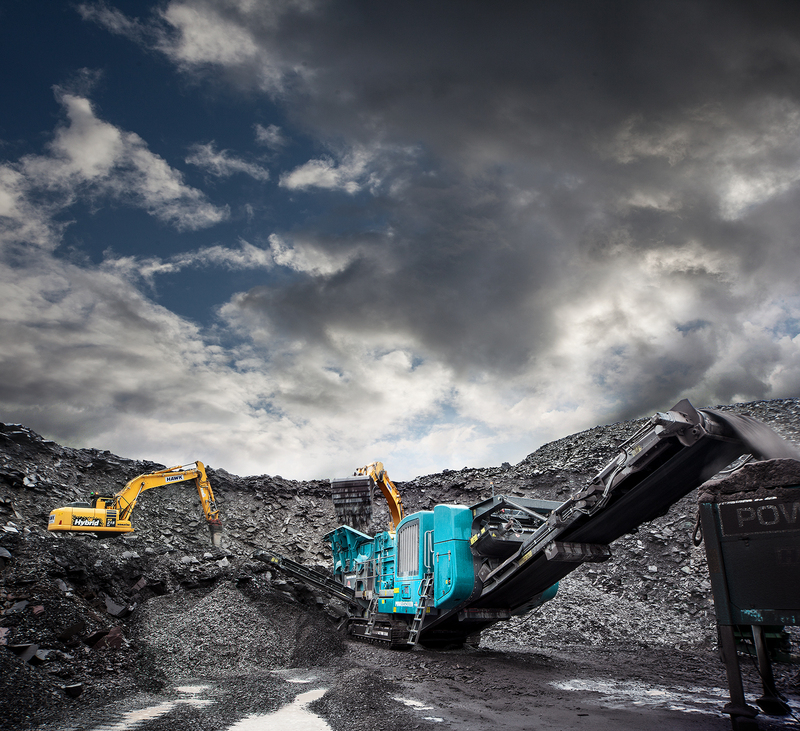 It offers both excellent reduction and a high consistency of product yield in quarrying, recycling and demolition applications. 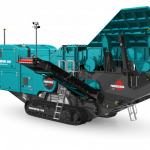 This mobile impact crusher has been designed with excellent material flow and serviceability in mind. 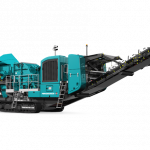 In addition, the machine can be configured for work safely and in record time as set-up is all carried out at ground level. 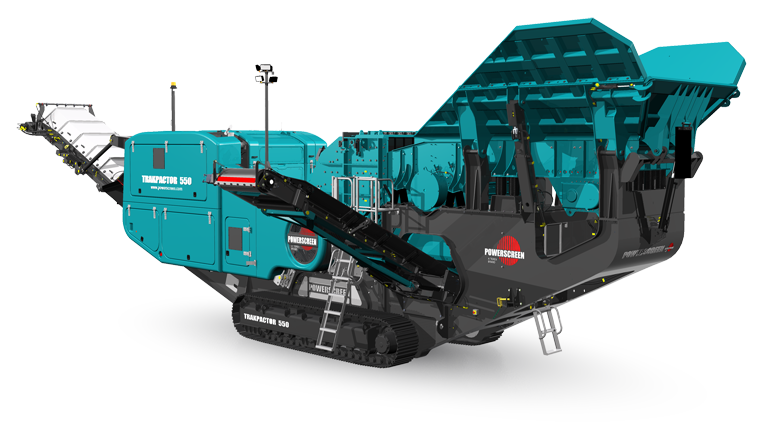 The robust Terex impact chamber features c-shaped blowbars as standard for better impact and a time-saving hydraulic adjust option.